Make this the year YOU become a priority! 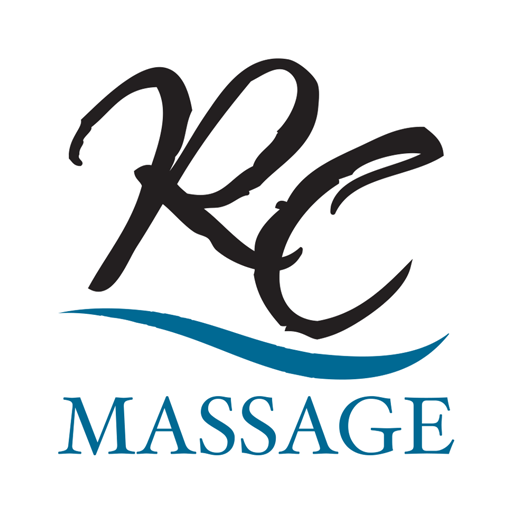 Commit to a monthly regimen of stress-busting massage and experience what life can be like when you give your body the break it deserves. Non-transferrable. No other discounts allowed. Appointments to be booked and completed within 370 days of purchase for a Series of 12; 195 days for a Series of 6.